Sean Marks has been a busy man since taking over the general manager role for the Brooklyn Nets. His first move was to waive the enigma that was Andrea Bargnani last week.The next move in this incredible rebuild and reconstruction of this team was to buyout the most professional player the Nets have ever had – Joe Johnson. Johnson agreed to a buyout and decided to give up three million dollars to leave Brooklyn and join a contender. It is being reported that Johnson will join the Miami Heat. 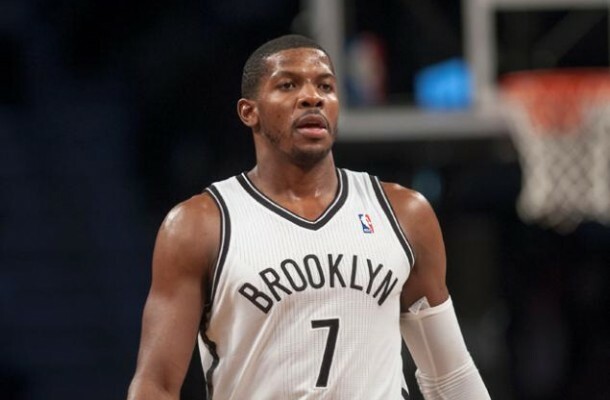 Brooklyn, NY – The Brooklyn Nets have requested waivers on Joe Johnson, General Manager Sean Marks announced today. 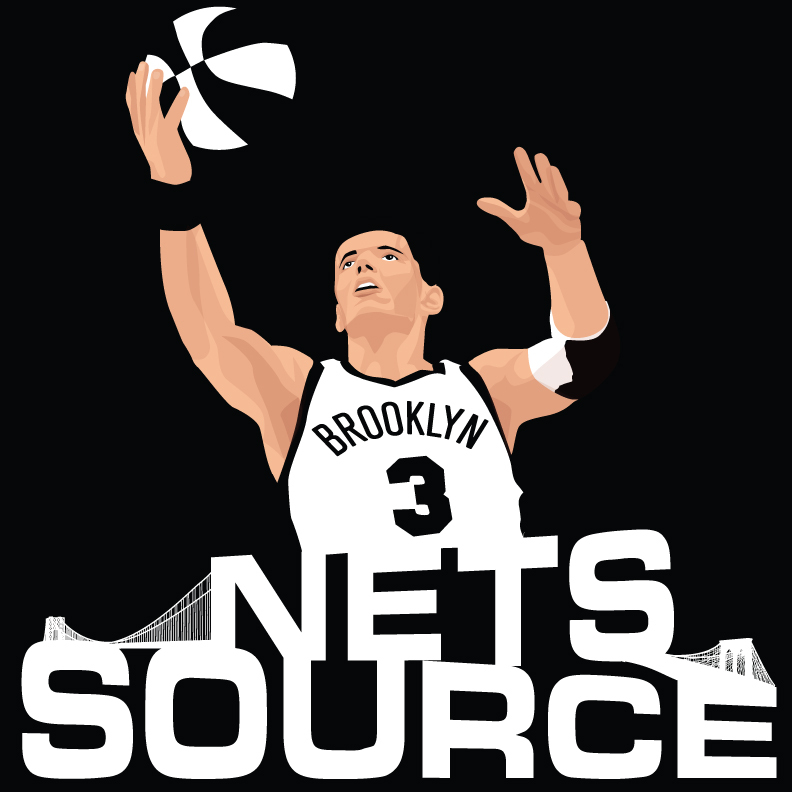 In three and a half seasons with Brooklyn, Johnson played in 288 games for the Nets, with averages of 14.7 points, 3.8 rebounds and 3.4 assists per game. The seven-time NBA All-Star is a veteran of 15 NBA seasons, having played with Boston, Phoenix and Atlanta, prior to his stint in Brooklyn. He holds career NBA averages of 17.0 points, 4.1 rebounds and 4.2 assists per game. Joe Jesus was the single most professional and team-oriented player I have seen with this Nets team since the move to Brooklyn and I wish him all the best with the rest of his career.